Lydia Nuttall of Harvest Kitchen hired me to design her recipe books, which she self-publishes. The first recipe book we designed in 2015 was At the Harvest Table. We also created a calendar, and a second recipe book Harvest Entertaining. These books are also available on Amazon for Kindle download. In 2016 we designed Harvest Fresh & Gluten Free. 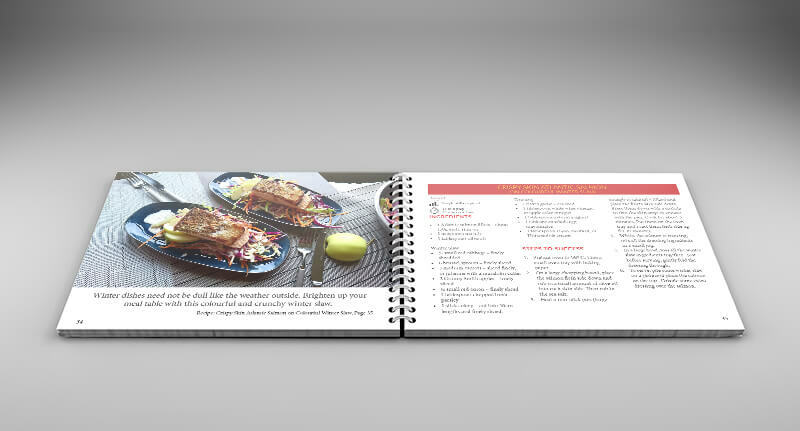 This was a huge project that involved a larger number of recipes than the previous books, and we tweaked the overall design. When the first two books were reprinted recently, they were updated to have the same format. 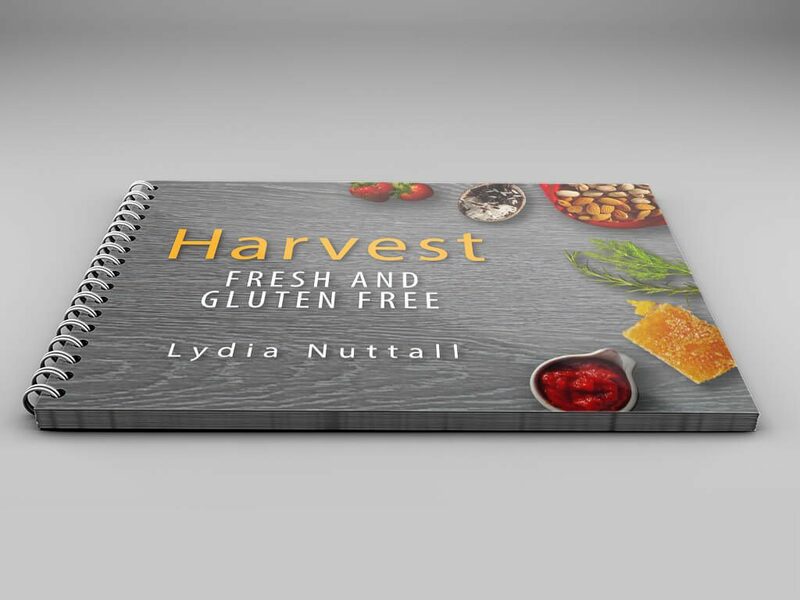 Lydia’s books are available to purchase on her Harvest Kitchen website, and also at a number of Tasmanian stockists.